Looking at the cardholder agreements that come with new credit cards can be a bit intimidating, full as they are with descriptions of the copious fees for using the cards’ features. On the plus side, many of the fees that come with a credit card can be avoided through responsible credit card use. Simply paying off your balance every month, for instance, can eliminate the need to pay interest fees, and skipping the cash advance will also let you skip the fee. Unfortunately, some credit cards come with one particular fee that often can’t be avoided: the annual fee. 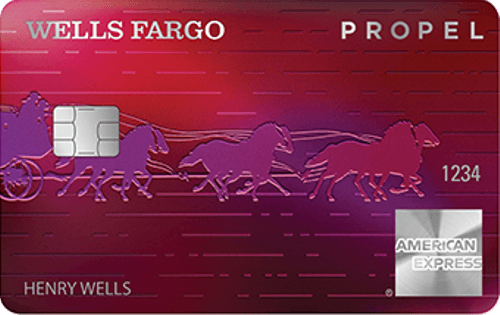 A fixture of many premium credit cards, the annual fee pays for the various perks and rewards enjoyed by cardholders. 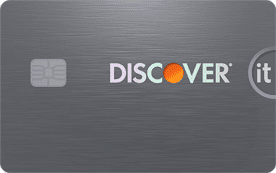 That said, a wide variety of issuers offer credit cards — many with valuable rewards like cash back on every purchase — that don’t charge annual fees. Regardless of where you fall on the credit score range, you can likely find the annual-fee-free card for you. Although building — or rebuilding — credit can be a slow process, it’s definitely worth the time it takes to develop a strong credit history. Those with good credit enjoy many of the best perks in credit, including the best interest rates and the lowest fees — even annual fees. Since those with good credit represent a low credit risk, they’ll have access to a greater number of premium credit cards than their lower-credit counterparts. This includes a variety of cards that have no annual fee but still offer solid perks and rewards. 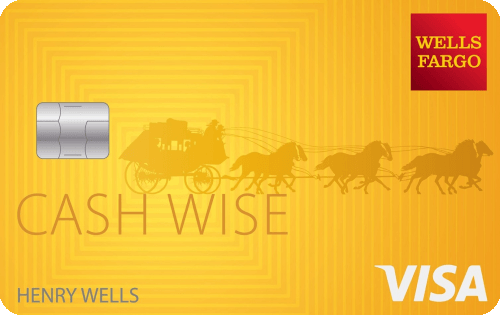 Cash back rewards programs give you back a portion of what you spend on qualifying purchases. Most programs reward you with a flat-rate percentage of your purchases as a statement credit, while others also offer bonus cash back on purchases in certain categories. As an added perk, these cards also have good signup bonuses with attainable minimum spending requirements, giving you even more bang for your — well, no buck, because these cards don’t have any annual fees. Of course, if you carry a balance on your cards, you’ll be expected to pay interest fees, which can really eat into any rewards. 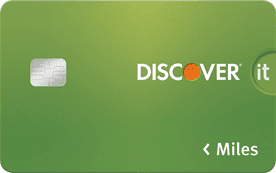 Pay your card off, in full, every month to avoid paying interest fees on your purchases. For those who travel frequently, either for business or for pleasure, credit cards offering travel rewards can really pay off. Cardholders can earn miles for every dollar spent, then redeem those miles for travel purchases like airline tickets and hotel stays. To make the most of your travel card, look for programs that allow you to redeem your miles without blackout dates or travel restrictions. 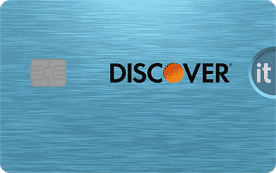 Those with good credit can also find travel cards with signup bonuses for extra savings. If you’re likely to travel out of the country, look for credit cards that don’t charge foreign transaction fees. These are additional fees tacked onto any purchase made in a foreign country or foreign currency. Foreign transaction fees are a combination of issuer and bank fees, and can be charged before or after your purchase is converted to US currency. If your card charges foreign transaction fees, be prepared to pay an average of 3% more for purchases made abroad. Although those with good credit will have the best options, if your credit falls in the “fair” range you may still qualify for a good everyday card or valuable rewards card that charges no annual fee. Whether you’re establishing your fledgling credit or working on smoothing a bumpy credit history, responsible use of a credit card can be a great way to build a healthy credit profile. A good everyday card for those with fair credit will report to the credit bureaus each month and has no annual fee. Choosing a card with no annual fee and paying off the balance each month will allow you to show good credit behavior without adding another expense to the budget. Fair credit applicants whose hearts are set on a rewards card may still have some options. As with many things in life, however, those options come with a caveat: only qualified applicants will actually qualify for a $0 annual fee. 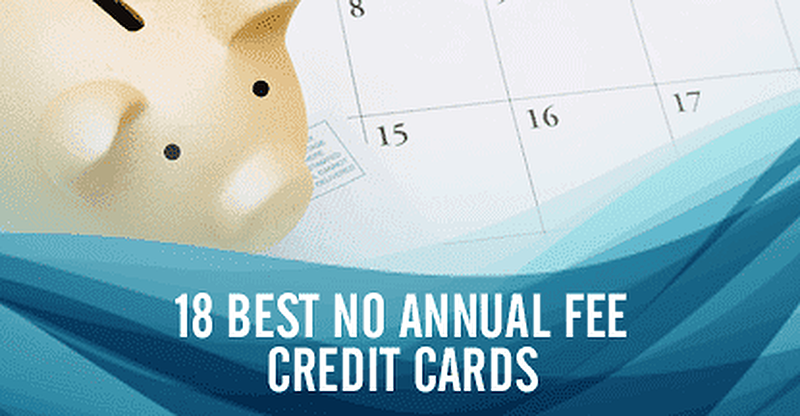 If you apply for a fair-credit rewards card but don’t qualify for the no annual fee offer, you’ll need to determine if the perks and rewards offered by the card are worth the annual fee. This will largely depend on how much you are likely to purchase over the course of the year. 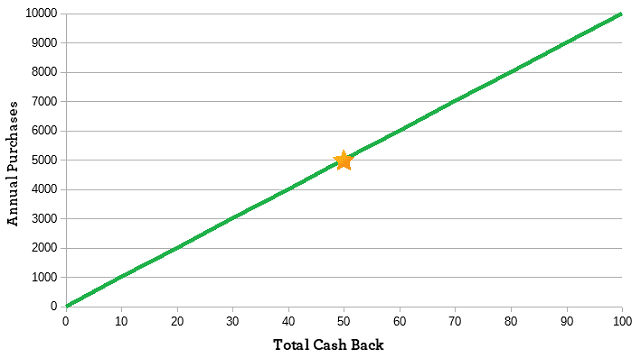 As the graph shows, if you earn 1% cash back on your purchases, it would take $5,000 worth of purchase rewards to earn enough cash back to pay for a $50 annual fee. So, if you are unlikely to spend — and pay off — $5,000 in a year, the card’s rewards are unlikely to cover the annual fee. As all those with poor credit eventually find, a low credit score equates to a high credit risk to lenders and credit card issuers. High credit risk means higher fees and interest rates, and often includes annual fees. Even if your credit score plants you firmly in the “bad credit” category, you don’t necessarily need to resign yourself to paying an annual fee. Several options exist for obtaining credit cards without annual fees, including both unsecured and secured cards. The main difference between unsecured and secured credit cards is, as the name implies, the “secured” part. Secured credit cards require cardholders to put down a deposit as security against defaulting on their credit card bill. 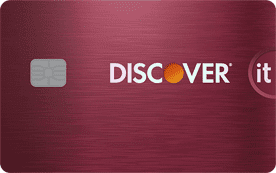 Unsecured cards require no deposit but may have higher credit requirements. If you have poor credit and don’t want to pay an annual fee, but would rather not put down a deposit, your options are a bit limited. In fact, some of the options may require you to meet certain credit qualifications to actually avoid paying an annual fee. Your credit score may be too low to qualify you for a no annual fee offer. In some cases, your best bet may be to pay the fee, then use the card — responsibly — for six months or so, until your credit improves and you can qualify for a better offer. In addition to paying your balance in full every month to avoid interest fees, be sure to pay your credit card bill on time every month, as well. Not only is this good credit behavior, but you’ll also avoid paying late fees on your card payments. Secured credit cards represent less risk to an issuer than unsecured cards because the deposit ensures you won’t default on your card. This means you may have more options for obtaining a credit card that doesn’t charge an annual fee. 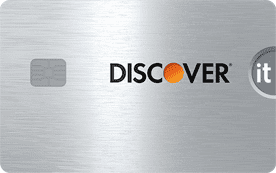 With secured cards, the credit limit of your card will be equal to your initial deposit. Since larger credit limits are better for your utilization rate and, thus, your credit score, it may behoove you to make a significant deposit. Your initial deposit is completely refundable. The Citi® Secured Mastercard® offers both a low minimum security deposit and no annual fee, making it an attainable card for many consumers. The deposit you make when opening your secured credit card is kept in a special savings account, which is inaccessible to you while your account is open. Most secured card issuers will reevaluate your credit after 12 to 18 months, and may refund your deposit and upgrade your secured card to an unsecured card automatically if your credit has improved. Considered by some issuers to be almost as significant as having poor credit, having no credit, or very limited credit, can make it difficult to find a good credit card, let alone one without an annual fee. That said, options do exist for cards you can use to build your blossoming credit that won’t put an annual dent in your budget. When it comes to building your credit, whether personal or business, the most important ingredient is time. Using a credit card is a good way to help the process, but it certainly won’t happen overnight. Finding a good credit card that doesn’t charge an annual fee can help make the credit-building process a bit more affordable, especially over several years. While your business and personal credit histories exist separately, your personal credit can influence your business credit. Be sure to use both consumer and business credit cards wisely and responsibly to build healthy credit for you and your company. As notoriously ill-funded as the proverbial starving artist, the average college student likely has about as much of a credit history as they have spare cash to pay an annual fee. Thankfully, a number of issuers offer cards that don’t require a credit history or an annual fee. While having no credit history makes you a credit risk to card issuers, having no history is still better than having a bad history, so use your credit card responsibly to avoid damaging your credit history. And remember, no annual fee doesn’t mean no fees at all, so pay your balance in full every month to avoid paying interest fees on your purchases. When comparing the nearly endless stream of credit card offers out there, it can often seem as though paying fees simply goes hand-in-hand with using a credit card. Whether you’re paying annual fees, interest fees, or transfer fees, the costs of using a credit card really can add up quickly. Fortunately, that’s not the case for all credit cards. With a little research — and a lot of responsible credit card behavior — you can enjoy the perks and rewards of a credit card without paying an arm and a leg in fees, annual or otherwise.